A beautiful blue Jazz with panoramic roof. 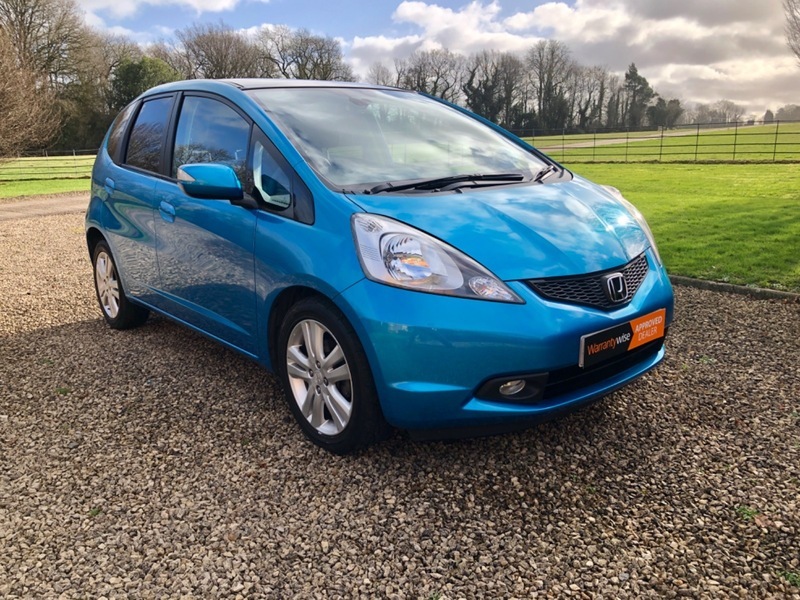 Ted Austin Ltd present this Honda Jazz 1.4 petrol, Automatic. It has full service history and an MOT until January 2020. As with all our cars it comes with 6 months warranty, 12 months AA breakdown cover and the Ted Austin 88 point check as standard. It's HPI clear has two keys and only 25k miles. It has a panoramic roof, steering wheel controls, auxiliary port, USB port, CD player and electric windows.